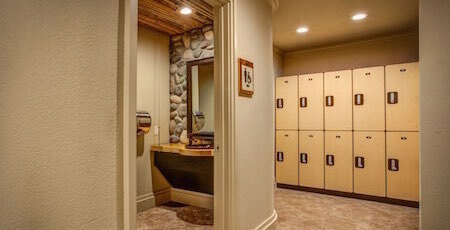 Elkhorn Reserve offers a fun environment for our members and their families. This young, vibrant, growing club offers activities that the entire family can enjoy together including opportunities activities such as sand volleyball, tennis, bocce, tennis, basketball and swimming. 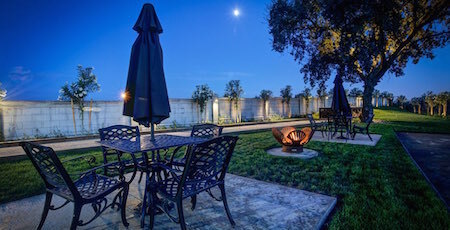 An outdoor bbq and gathering area, complete with board games and life size jenga, is available at the southern end of the facility for serene family bonding time. It is also home to Crossfit Stockton. Click Here for our 360-Virtual Tour! 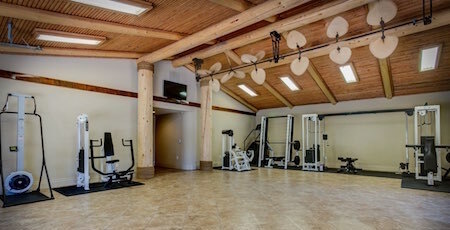 Elkhorn Reserve is home to Crossfit Stockton. The state of the art facility offers CrossFit classes six days a week from trained, certified knowledgeable trainers and instructors. The programming draws inspiration from a wide variety of weightlifting (cardiovascular) and gymnastics movements and utilizes them to build strength and fitness. The programs are all scalable and perfect for all members, regardless of age, ability and experience. Visit www.cfabsolutefit.com for more information. 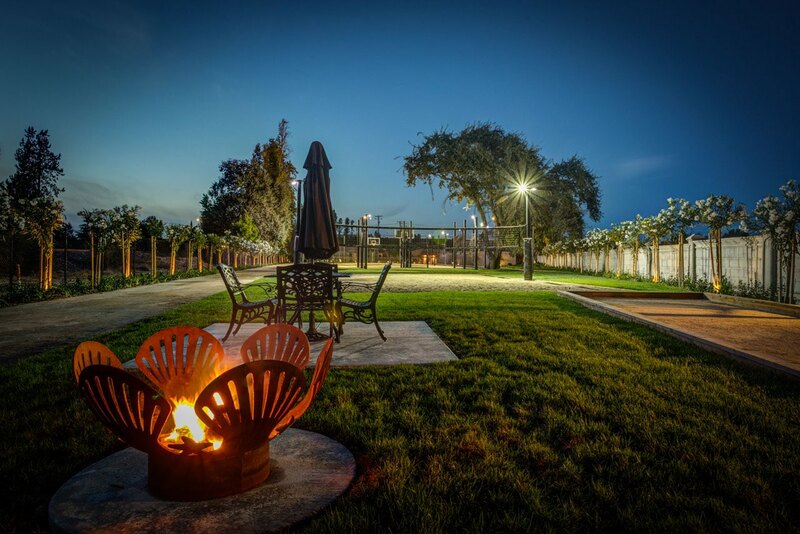 Elkhorn Reserve is a premier recreation facility that features one of the best social and relaxing experiences in San Joaquin County. Nestled in the northern part of Stockton, California, Elkhorn Reserve is conveniently located forty-five minutes south of Sacramento, California and ninety minutes east of San Francisco. 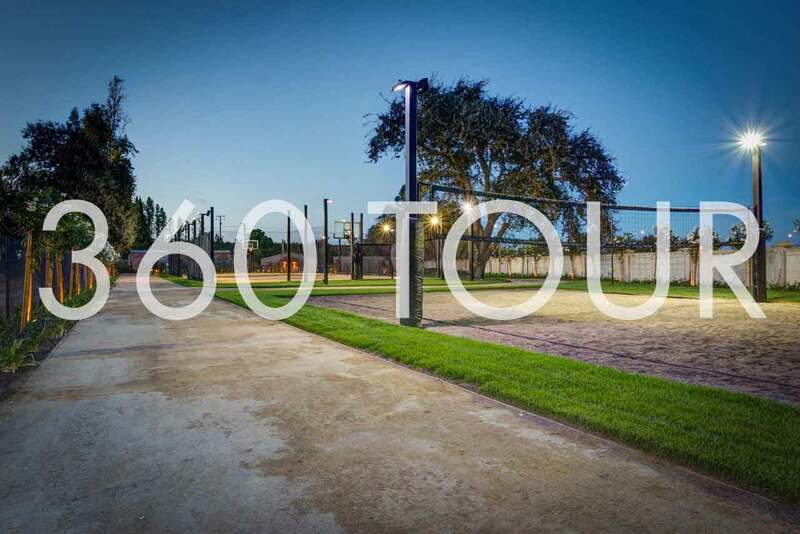 Nestled in the heart of Stockton, this club offers excellent recreational, social and entertaining amenities. 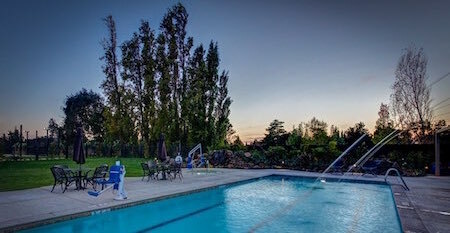 Whatever you’re looking for – poolside relaxation, fitness atmosphere, or the Crossfit Stockton facility, you’ll discover it here at Elkhorn Reserve.